The Filter Media are essential elements in the filtration process. 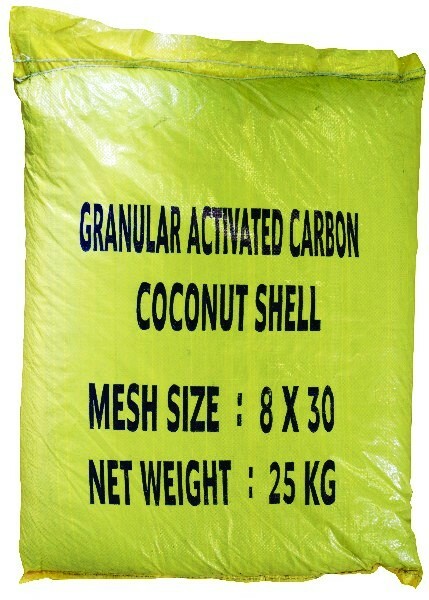 Depending on your requirements and application, you will need to make use of the following media: Silica Filter Sand, Turbidex(Zeolite), BIRM - Iron removal, Activated Carbon - Coconut Shell, Anthracite, Garnet. These elements are used to remove, taste, odour, chlorine and even certain solids in the water supply. 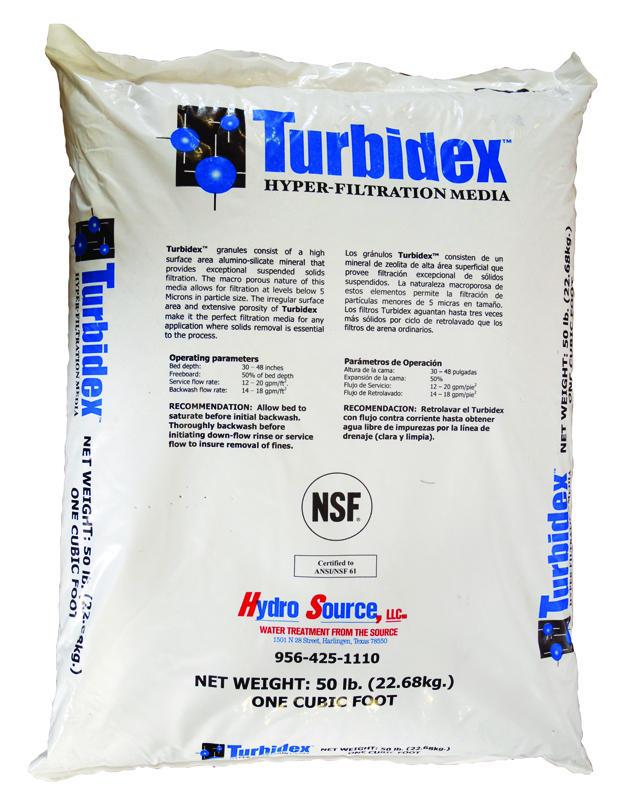 Turbidex granules consist of a high surface area alumino-silicate mineral that provides exceptional suspended solid filtration. The microporous nature of this media allows for filtration at levels below 5 microns in particle size. 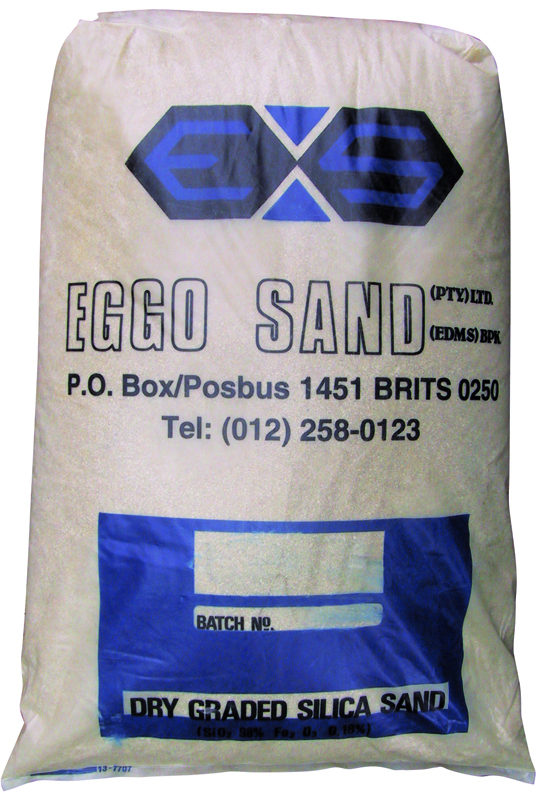 This makes it the perfect filtration media for any application where solids removal is essential to the process. This is a coal based substance used as support to activated carbon, to remove taste, odour and excess chlorine in water purification. A coconut-shell based media applied in water purification to remove taste and odour, with a high capacity for removal of excess chlorine. 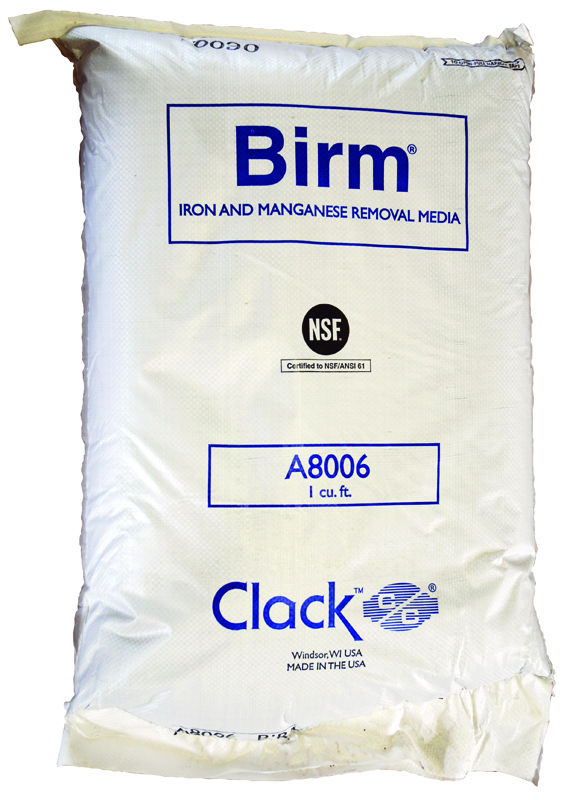 A biological Iron removal media with an electrolytic manganese dioxide base. 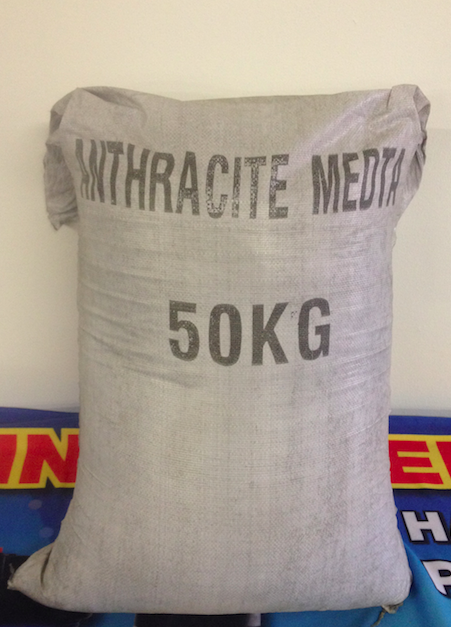 This high oxidant is used to remove heavy metals (Iron and Manganese as well as sulphates) by oxidation. No recharge is required, only backwash needed to remove sediment. This is used as a filter media to remove solids to a level of 30-40 micron in water purification where solids removal is essential to the process. 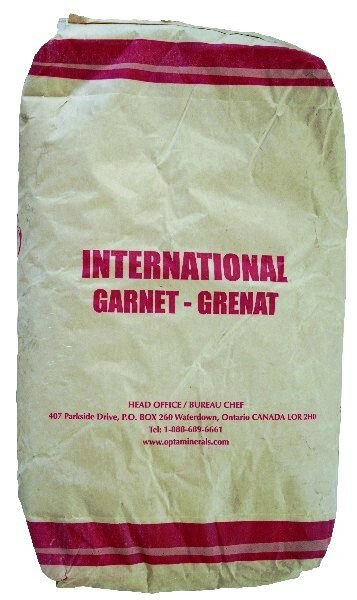 It is available in various grades of granule size.